Washington – Seven months ago, NASA launched an orbiting observatory called Soil Moisture Active Passive (SMAP) into outer space in the attempt to map global soil moisture and detect whether soils are frozen or defrosting on Earth. 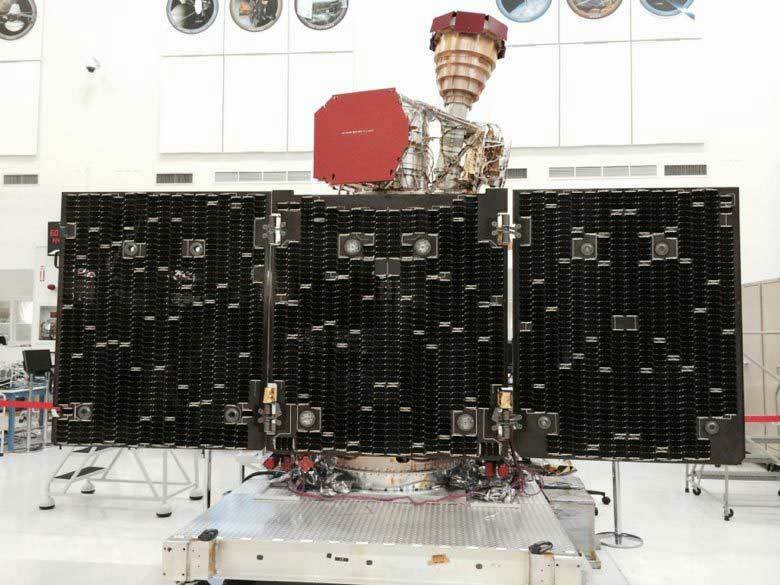 Since the takeoff, the floating system lost its radar, but continues to produce high-quality science measurements with its radiometer instrument. The radar of NASA’s SMAP, costed $916 million and was launched on January 31 this year. The device stopped transmitting on July 7 due to an amplifier problem. On August 24, NASA attempted to repair the radar but failed. Since then, the space agency stated that the instrument was not recoverable, and could not send back any data. The SMAP mission continues to provide the agency with crucial measurements to help scientists understand the relationship between energy, carbon cycles and Earth’s water. The information is particularly relevant as the Earth keep experiencing climatic variations and unpredictable fluctuations due to the effects of climatic change and global warming. However, what’s most important about the mission, is that SMAP will improve our ability to better comprehend and predict natural weather hazards, like droughts and floods. It may also provide humanity with improvements on practical applications such as forecasting more accurately the weather. Until now, SMAP has collected over four months of data. On April, it also released its very first global map of soil moisture on Earth. Experts expect to expose the data on beta-quality soil moisture within the end of the month.